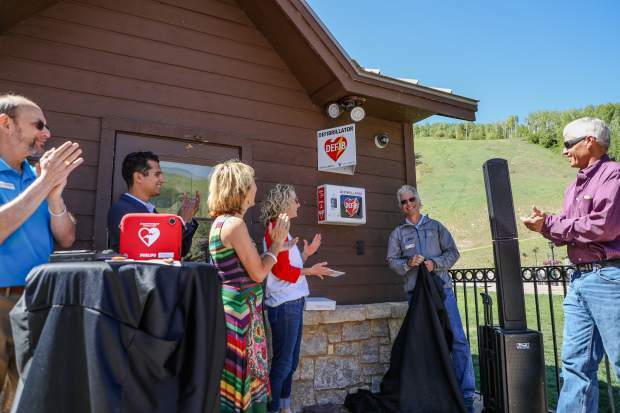 Starting Hearts unveiled a new defibrillator at the base of Gondola One on Vail Mountain on Saturday, June 2. This defibrillator is one of six on Vail Mountain and four at Beaver Creek as part of "Mountain Initiative," where more remote locations will be equipped with defibrillators. Before, ski patrol would have to bring them, costing life-saving minutes. 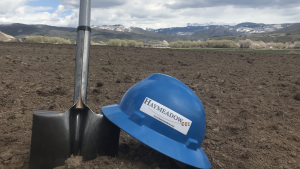 AIL — Five years ago, Lynn Blake mapped out every location she felt automated external defibrillators — otherwise known as AEDs — were needed in the Eagle County area. Unveiled on Saturday, the new addition of 10 public access defibrillators on Vail and Beaver Creek mountains brings the total to 400 in our area, Vail Mayor Dave Chapin told the crowd gathered at the unveiling. 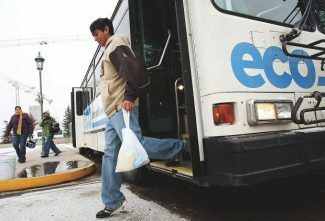 “That’s the highest per capita in the country,” Chapin said. In 2007 Blake’s life was saved by a defibrillator, and she has since dedicated it to seeing more AEDs installed in Eagle County. 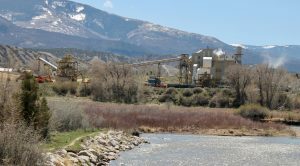 “It’s part of a much bigger plan to make Eagle County the safest place to experience sudden cardiac arrest,” she said. A representative from Philips Healthcare attended the event and talked about the company’s partnership with Starting Hearts. The relationship with Philips Healthcare is a serendipitous one, as Starting Hearts executive director Alan Himelfarb met the CEO of Philips when they found themselves seated on the same chairlift at Vail. Verdeja said the relationship blossomed from there — the new technology in Philips’ defibrillators will make them even more effective in saving lives. The technology is called SmartLink. 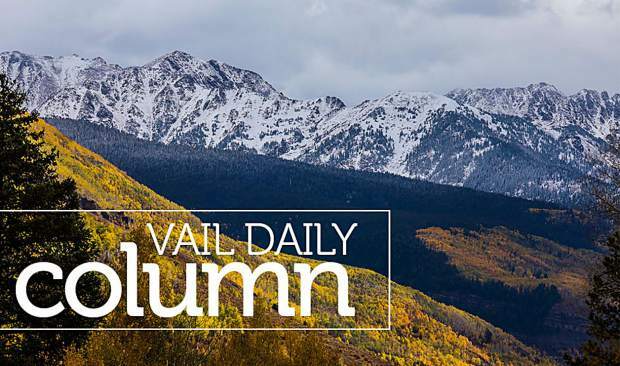 Eagle County commissioner Kathy Chandler-Henry is a volunteer on Vail Mountain. Brice May of the Vail Ski Patrol said he became aware of Starting Hearts’ “Call, Push, Shock,” CPR education program through a ski patroller who was also a volunteer with Starting Hearts. May’s training took care of the call and push components of the CPR training. The shock came next.